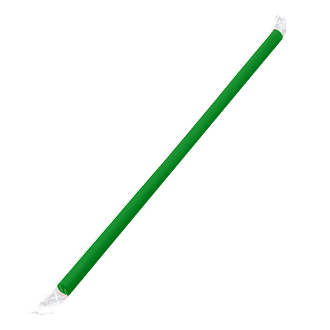 These hiigh quality green Colored Giant Straws , perfect for smoothies, milkshakes, slushies. Individually wrapped straws. Order Today and Receive FREE Ground Shipping!